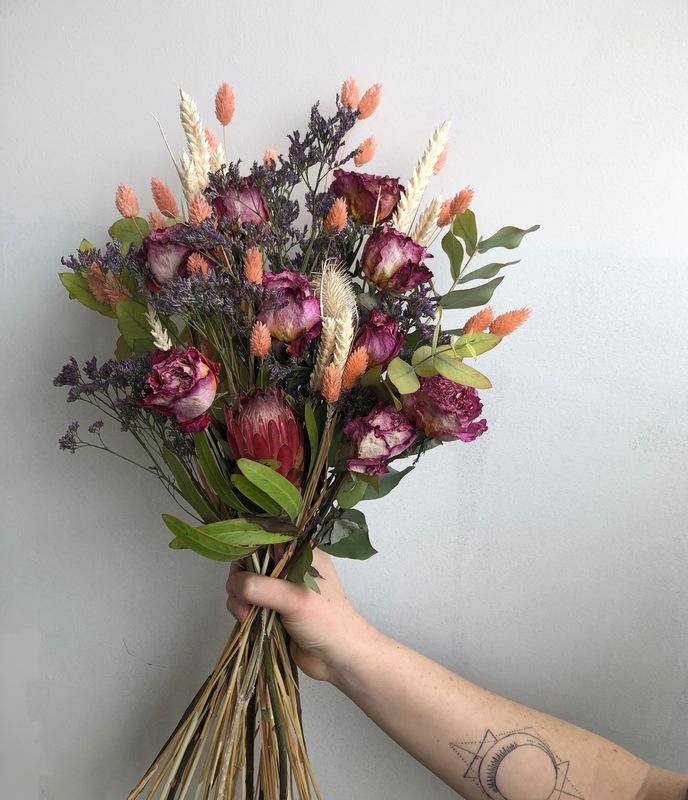 Dried flowers are forever beautiful. 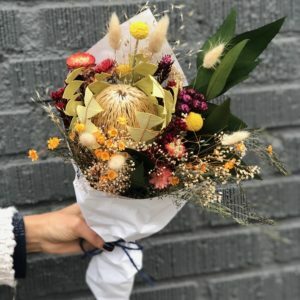 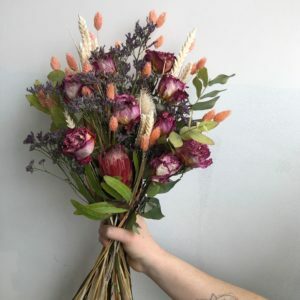 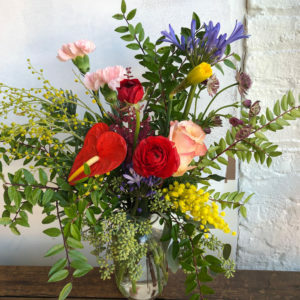 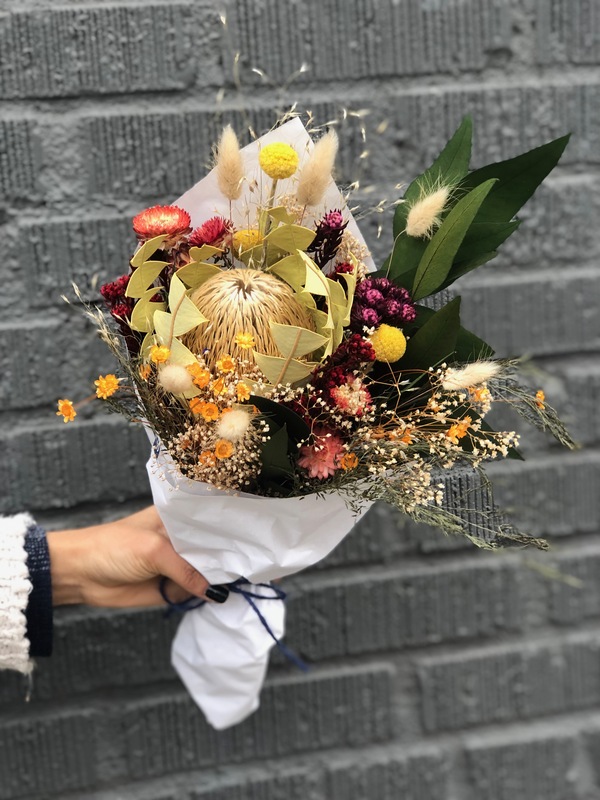 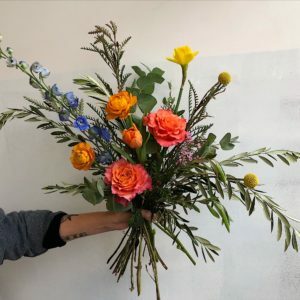 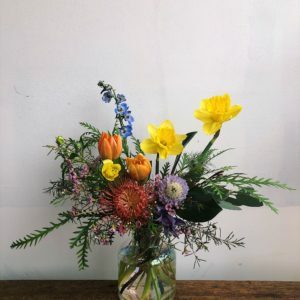 Each bouquet is a unique and handmade work or dried art pieced together with a mix of naturally preserved, naturally dyed, and in house dried blooms and greens. 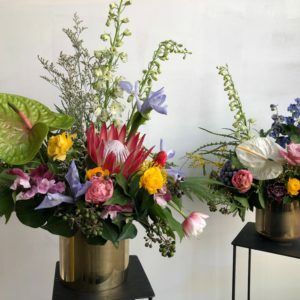 We offer these babes in two sizes – small and large! 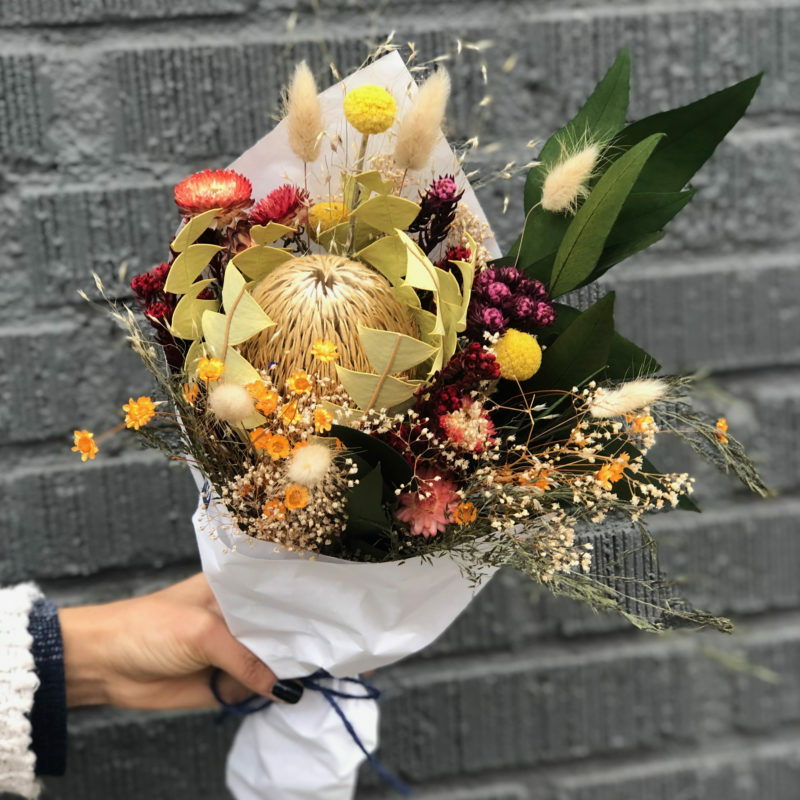 Order here for delivery or come by our shop to see the full selection of all of the dried goodies that we’ve got going on.